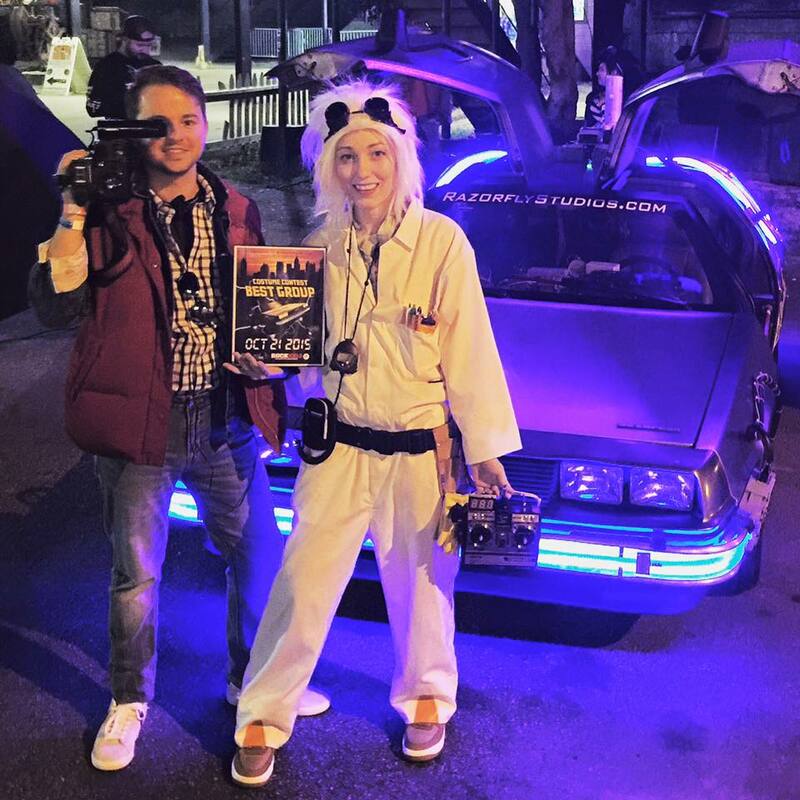 Atlanta BACK TO THE FUTURE Party on 10.21.2015: Photo links from Atlanta's BTTF Party coming! Photo links from Atlanta's BTTF Party coming! Who said you can't pack a party on a Wednesday night? Well, when it's 10.21.2015 it has it's advantages. THANK YOU to the hundreds of BTTF freaks and geeks who came out last night and helped us achieved max acceleration capacity in HELL at The Masquerade. Event producer MarksterCon.com and co-host Dragon Fire Events were tickled silver, to witness such an epic event and turnout. We reached our goal of $5,000 for TEAM FOX and truly appreciate the support we have received from all of you! We will be tallying numbers soon and let everyone know exactly what the final total was. Still a handful of opportunities to get your geek on before the end of the year with MarksterCon.com – check out some of those events below! 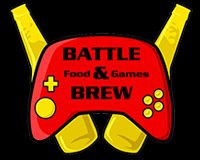 Note that BAR WARS: The Crawl Awakens (21+) and Bash of the Empire IV (18+) are the weekend before the Star Wars: Episode VII release so we expect both to be galactically amazing! Please feel free to follow us on Twitter, Instagram and Facebook!